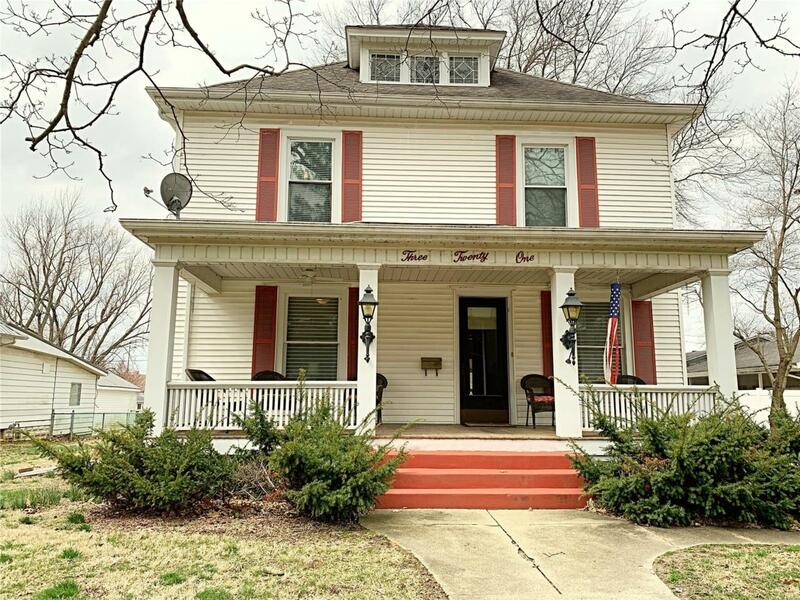 Very well maintained spacious two story home. 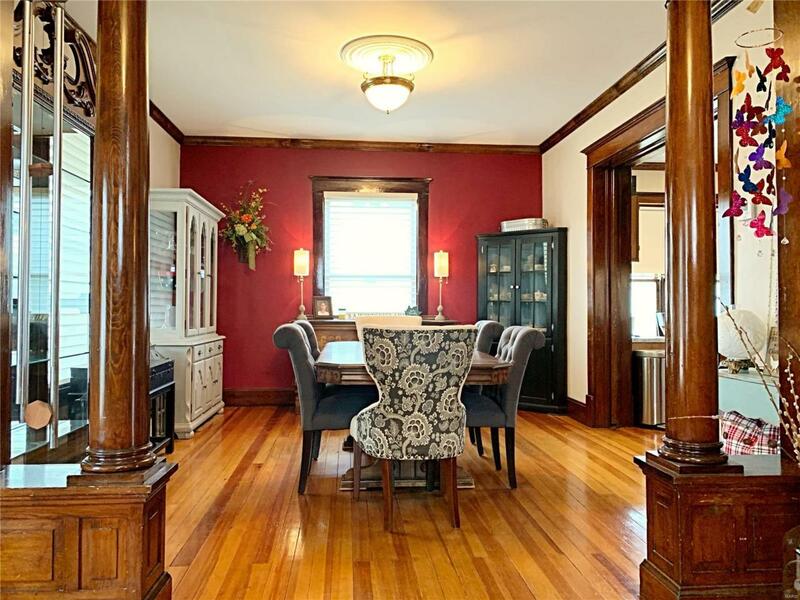 Large rooms, original woodwork, hardwood floors, beautiful staircase, large porch & all the charm from 1912 along with all the modern luxuries of today. 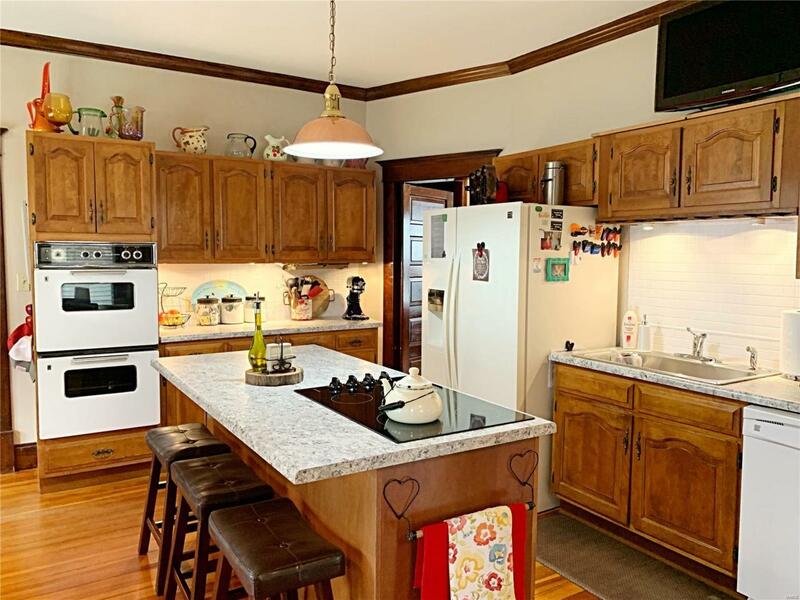 Large utility/mudroom off of eat-in kitchen, huge dining/great room with bay window, upstairs AND downstairs laundry, & an amazing second floor bathroom with heated floors & towel rack, walk-in shower, skylight, & jetted tub. Home even has a wrap-around second floor walk-out deck with space & wiring for a hot tub! All 3 bedrooms have walk-in closets.. Replacement windows throughout, separate HVAC unit for upstairs, updated wiring, attic space for 4th bedroom or bonus room already finished. Three-car, drive-thru garage & carport are off the back deck. Other features- a beautiful room-sized entry foyer, 9ft. 4in. 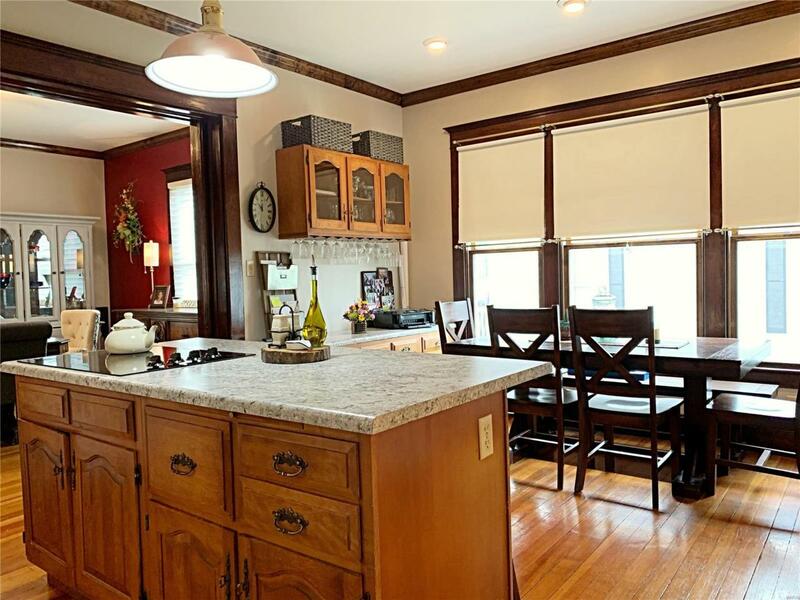 ceilings, pocket doors, french doors, exposed brick chimney, central vacuum, kitchen island, , extra storage space throughout. New fence May of 2017. Hot tub does not stay .